The cost of living in the Denver Metro area is somewhat higher than the national average, but lower than many peer cities in the United States. 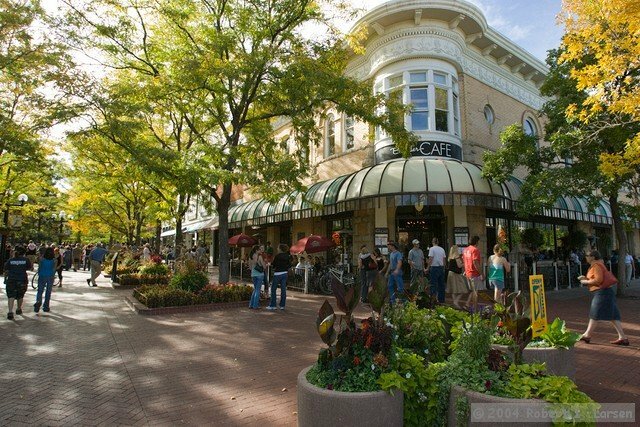 Boulder’s cost of living is higher than the Denver Metro area average, due primarily to housing costs that are comparable to other high-tech, progressive and well-educated cities offering a desirable quality of life. A wide variety of housing options are available in communities neighboring Boulder less than 15-minutes away. Source: Council for Community and Economic Research, Third Quarter 2013 Data. *Index measures the relative price levels for consumer goods and services in selected cities as compared to the national average of 100 for all participating cities. **Boulder and Ann Arbor data is rounded up.